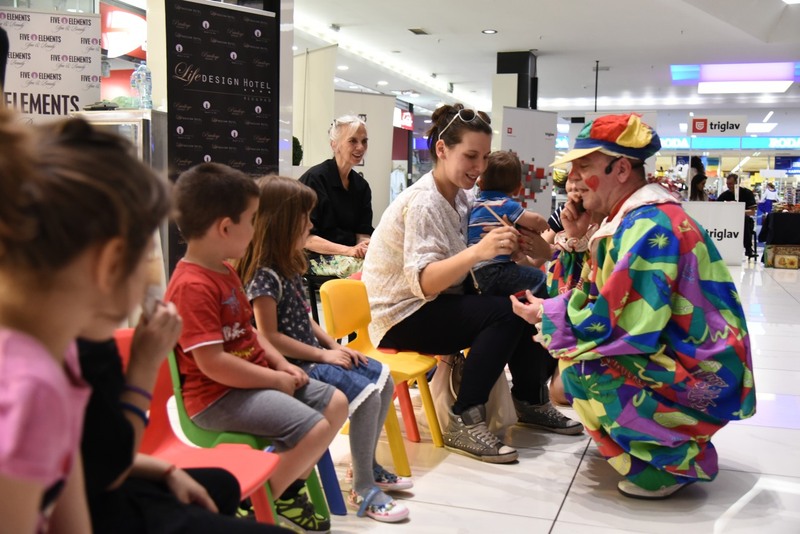 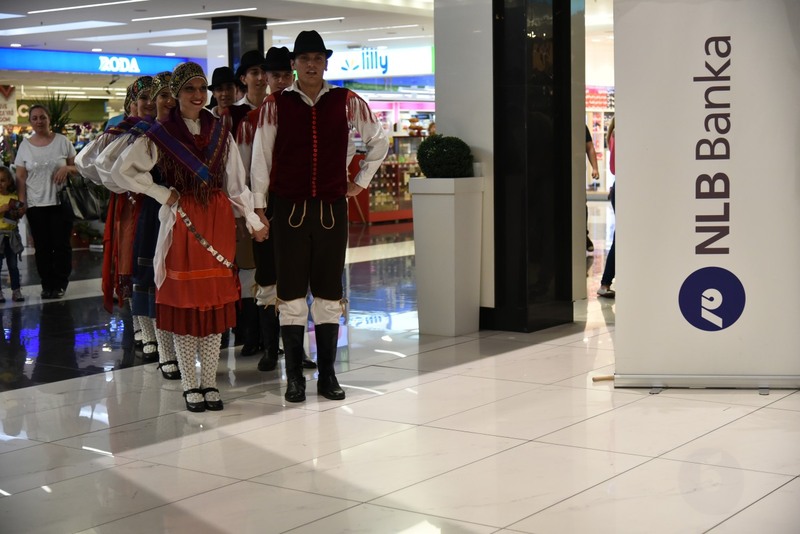 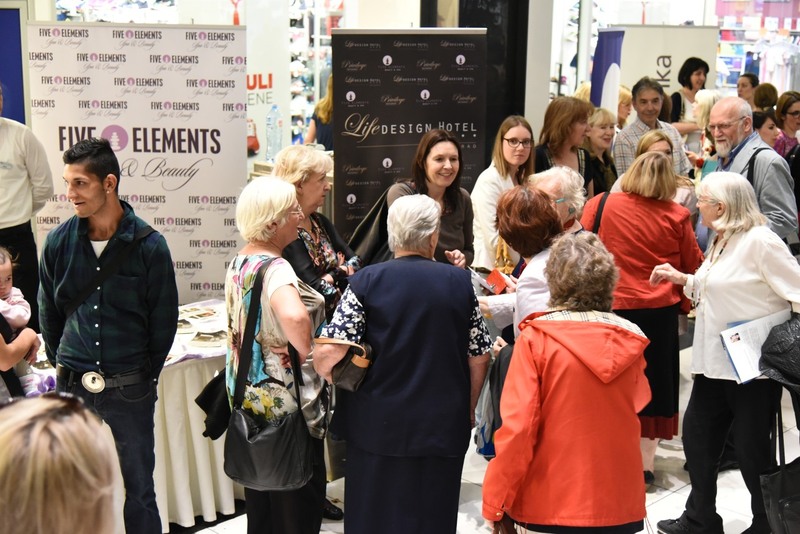 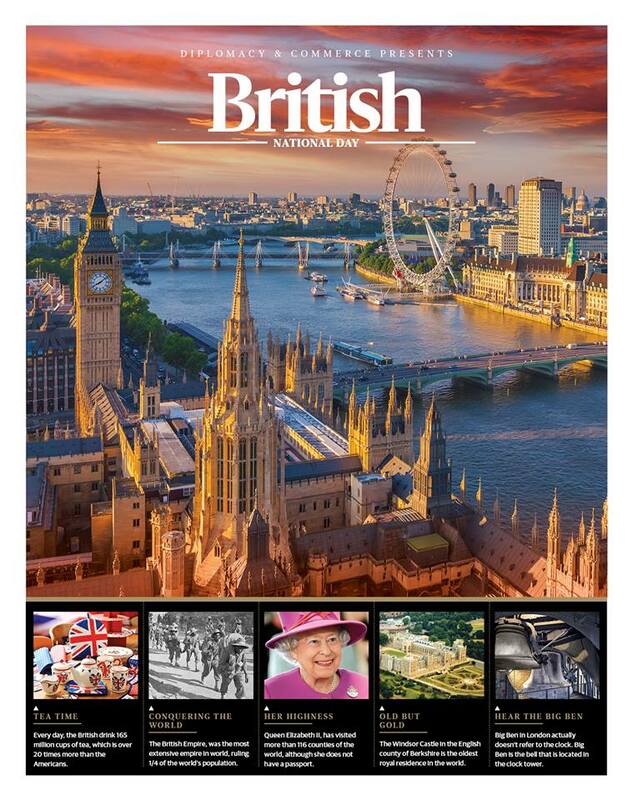 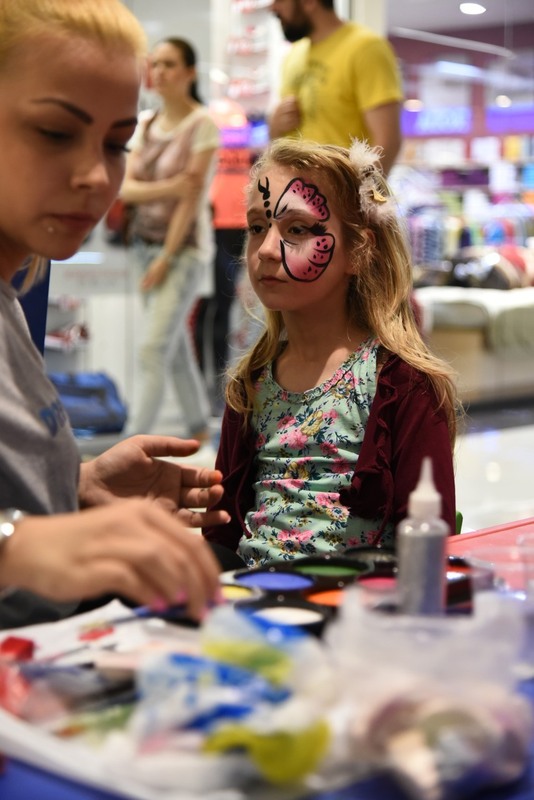 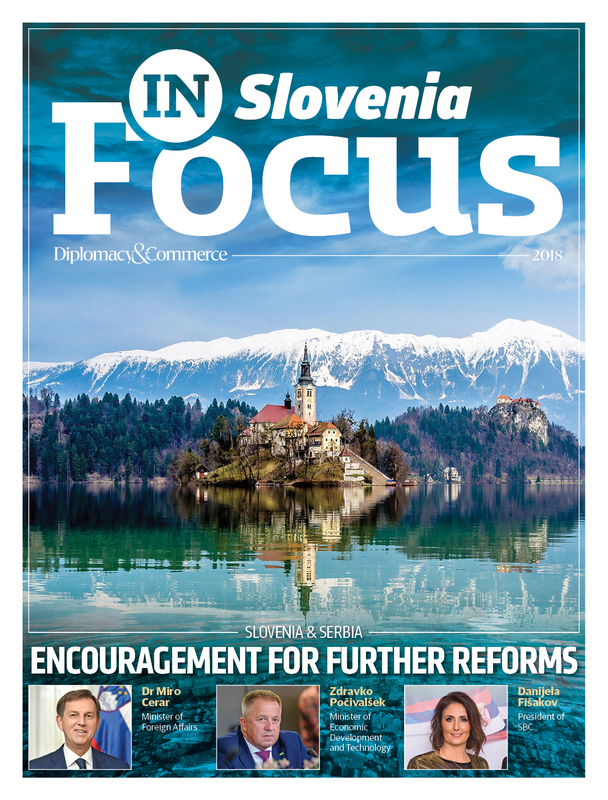 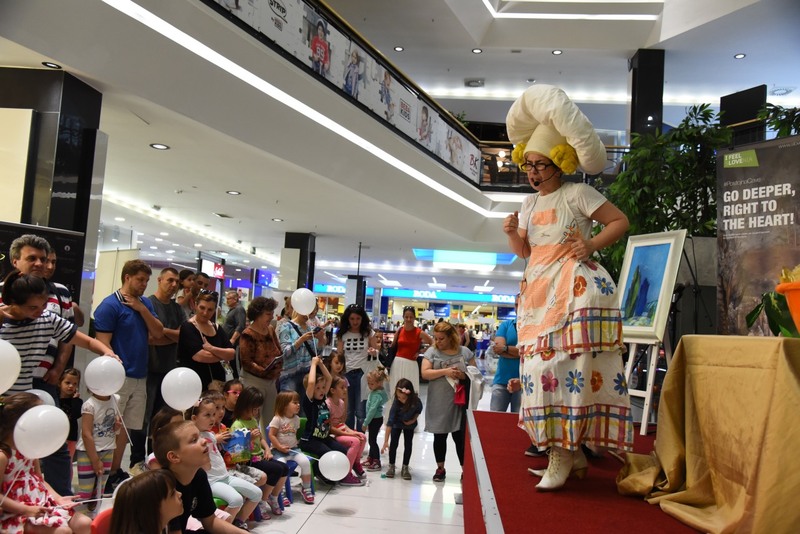 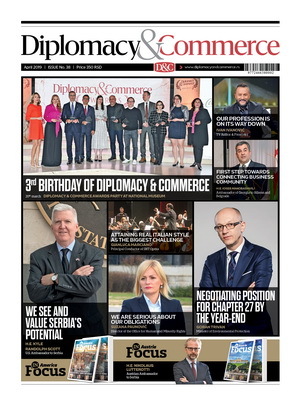 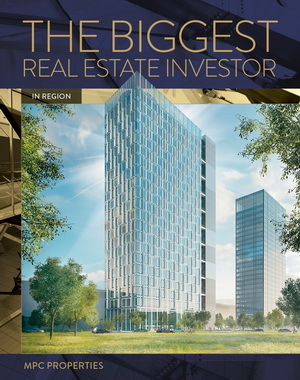 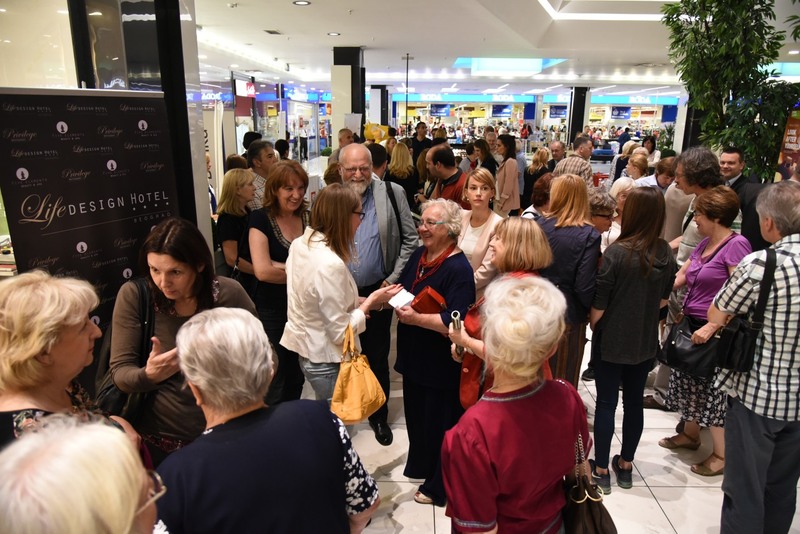 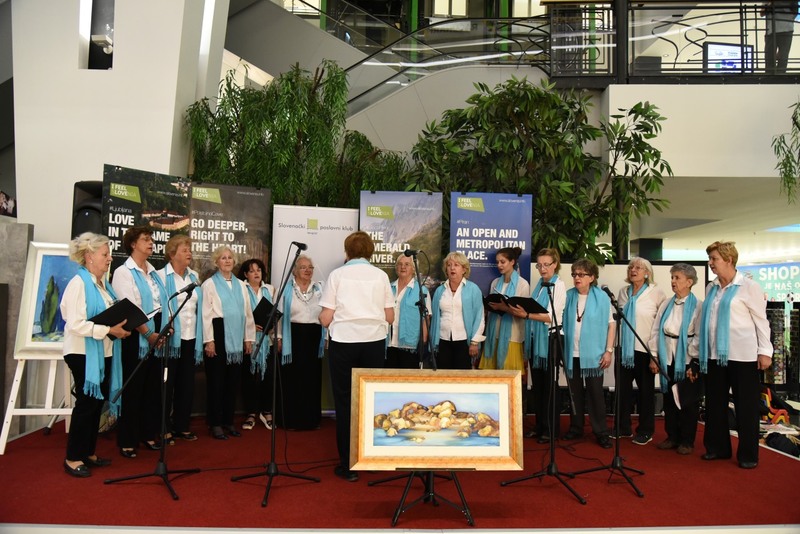 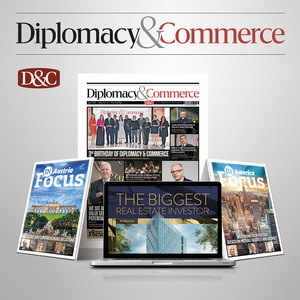 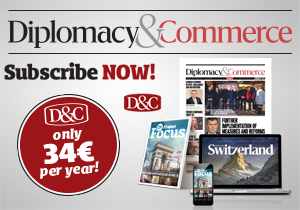 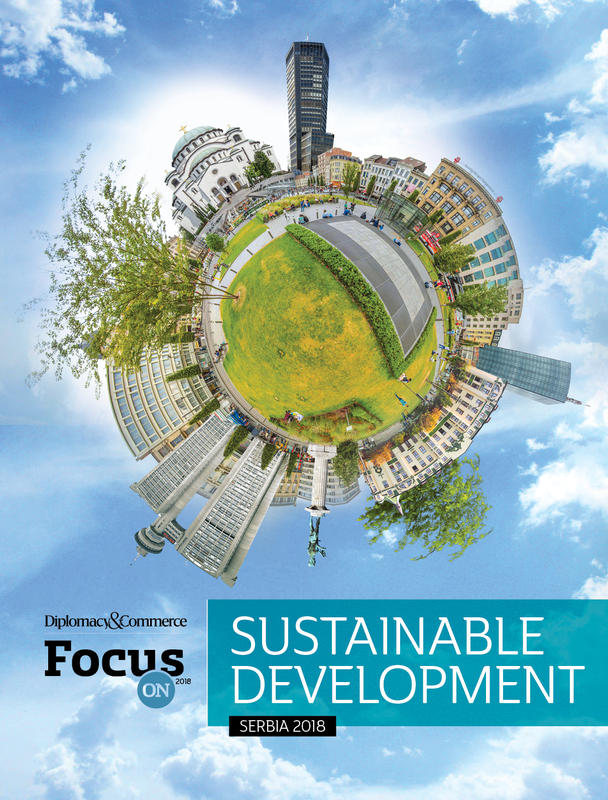 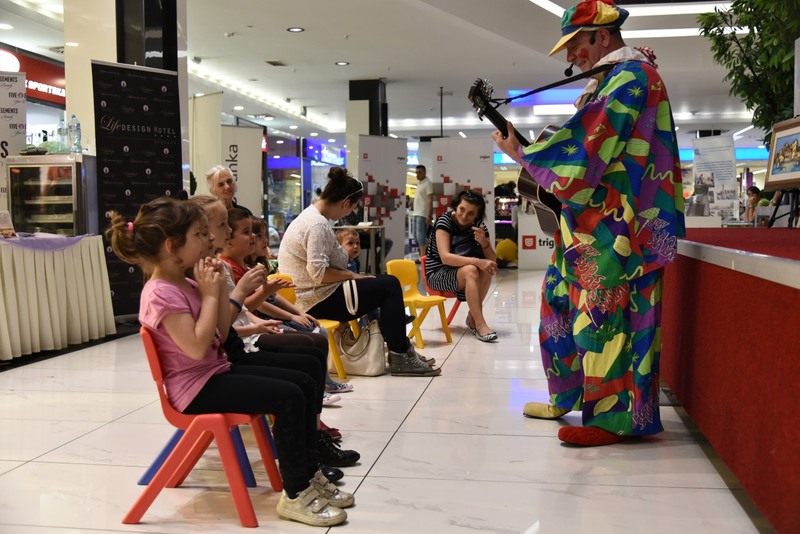 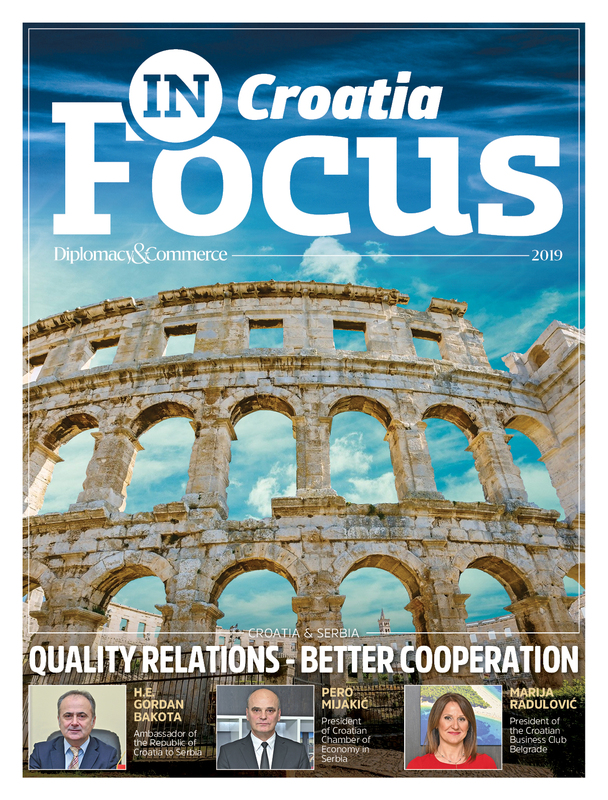 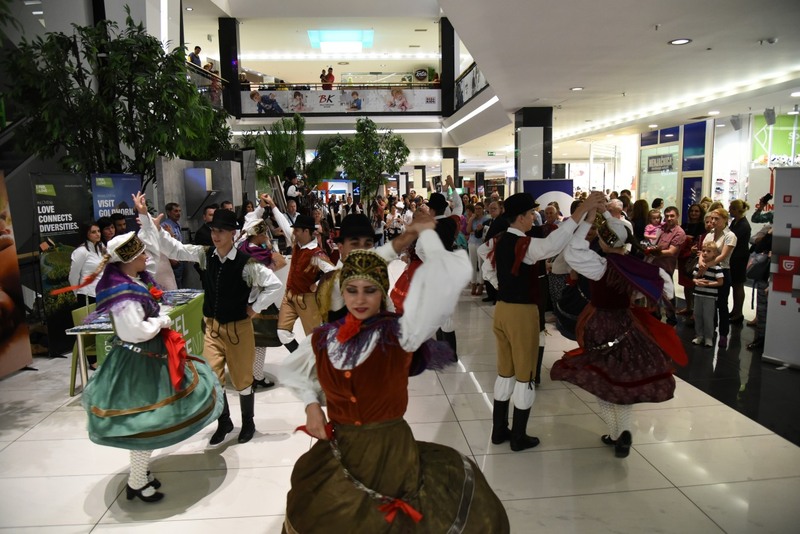 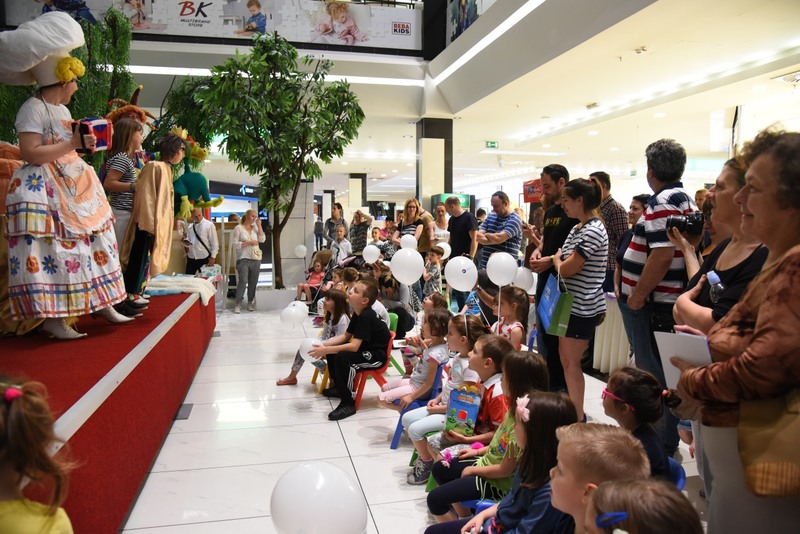 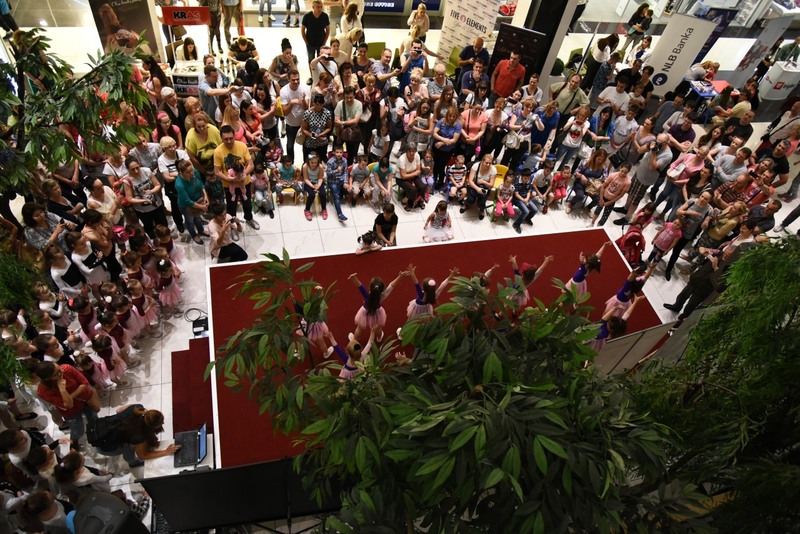 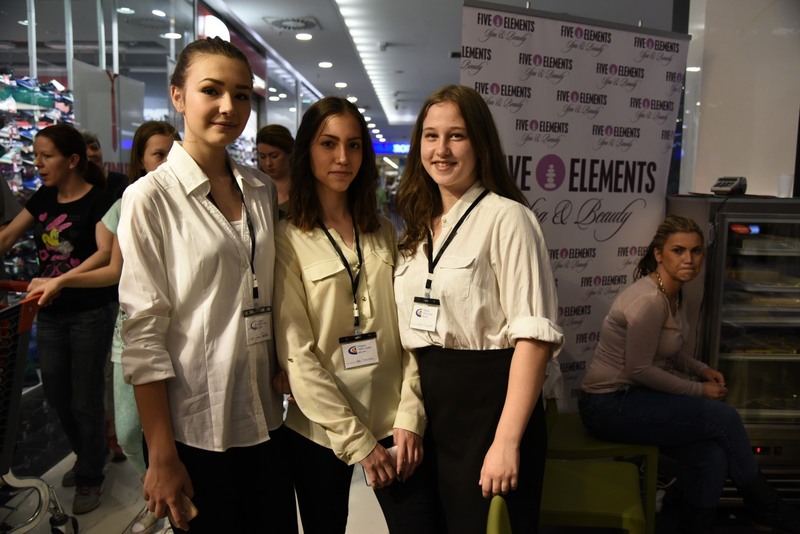 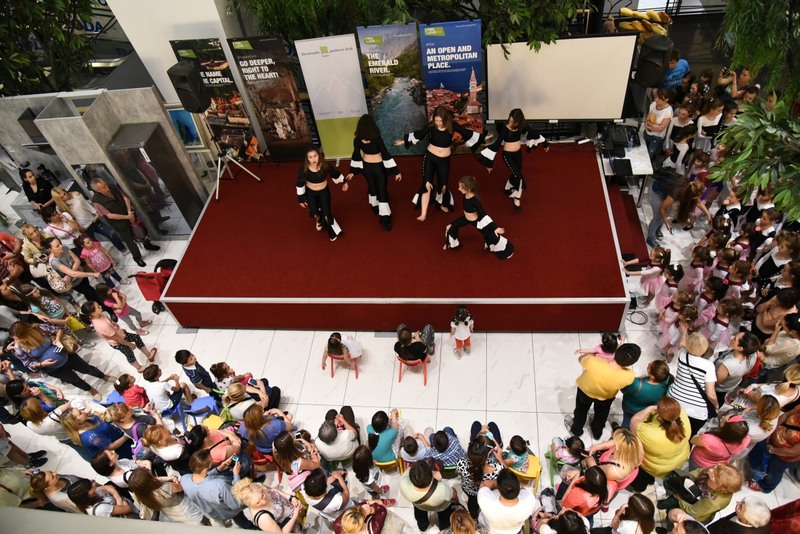 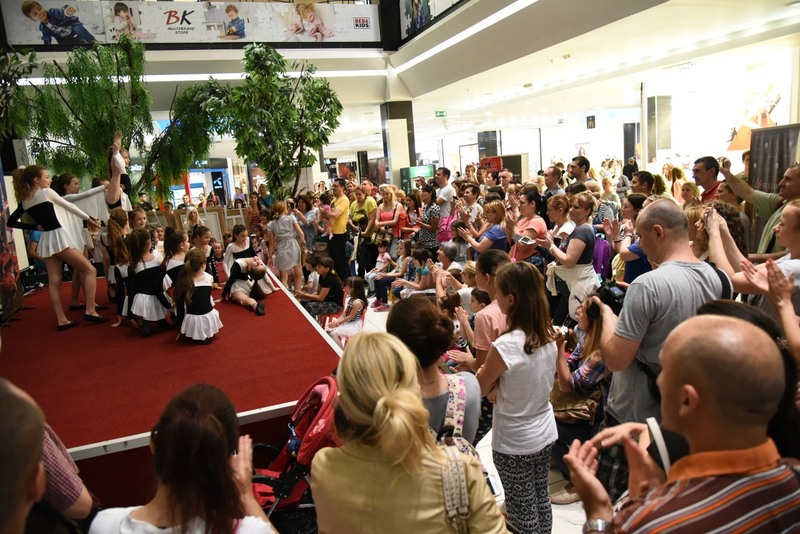 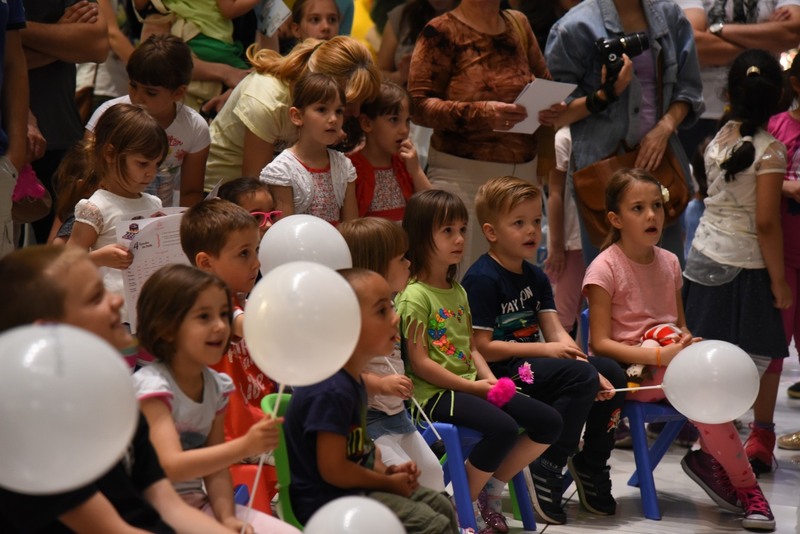 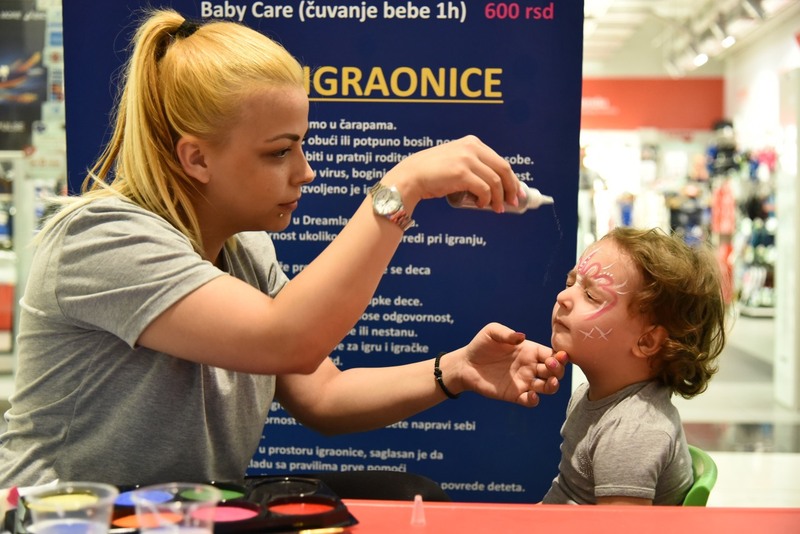 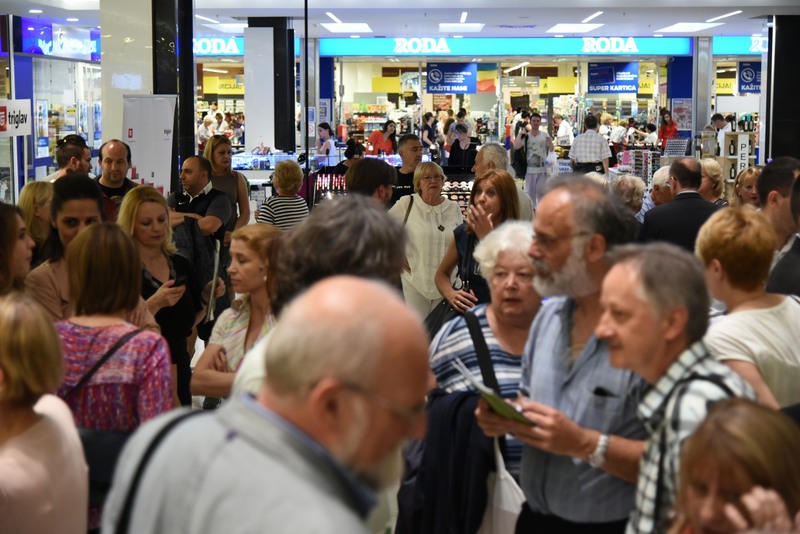 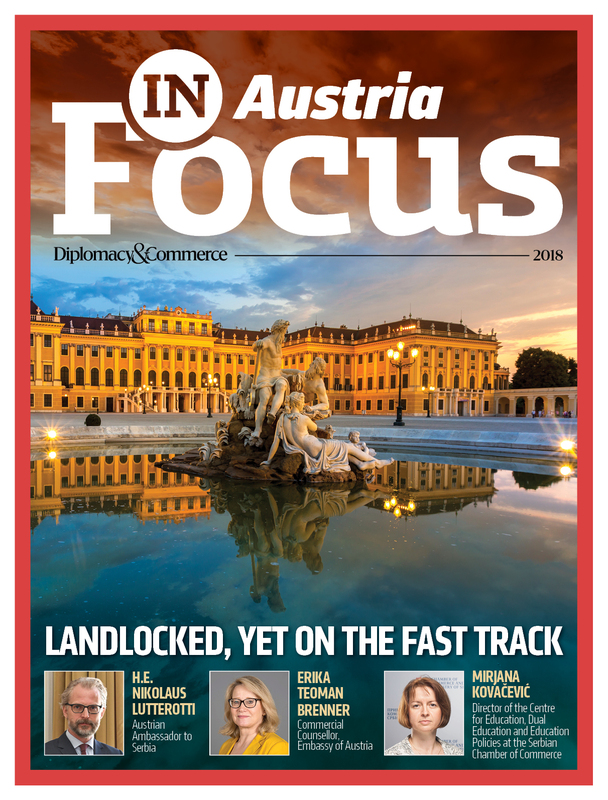 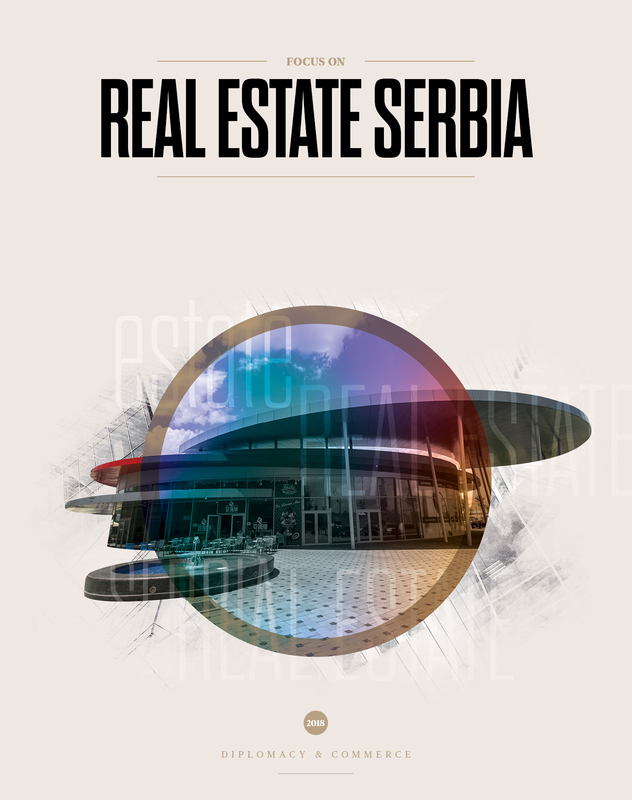 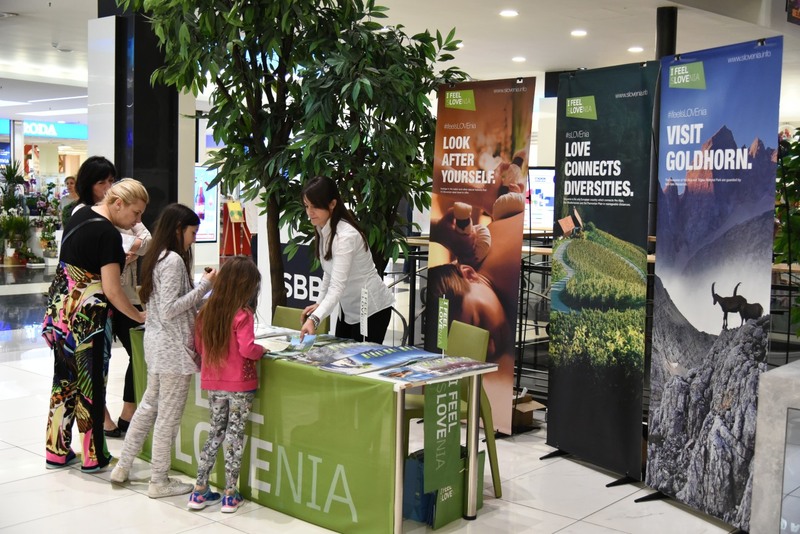 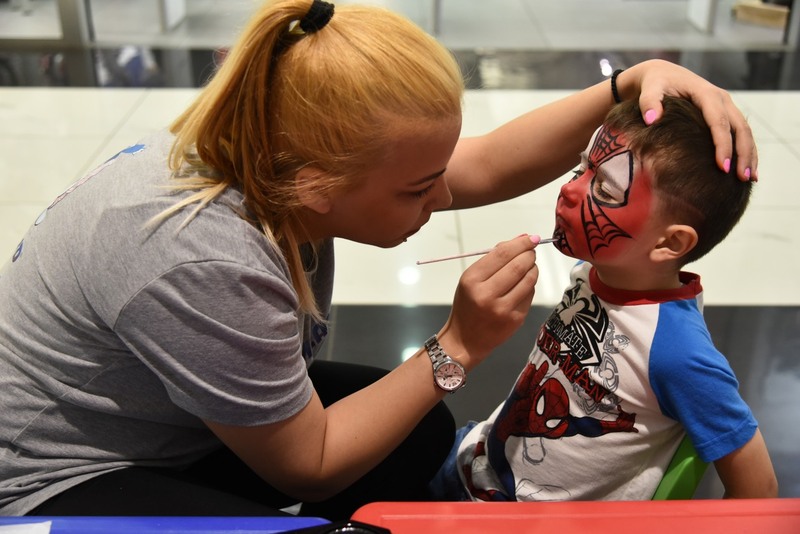 From 3rd-5th of June, in Shopping Centre Stadion, in cooperation with the Embassy of the Republic of Slovenia and Slovenian Business Club, a promotional event called “Days of Slovenia” was organised. 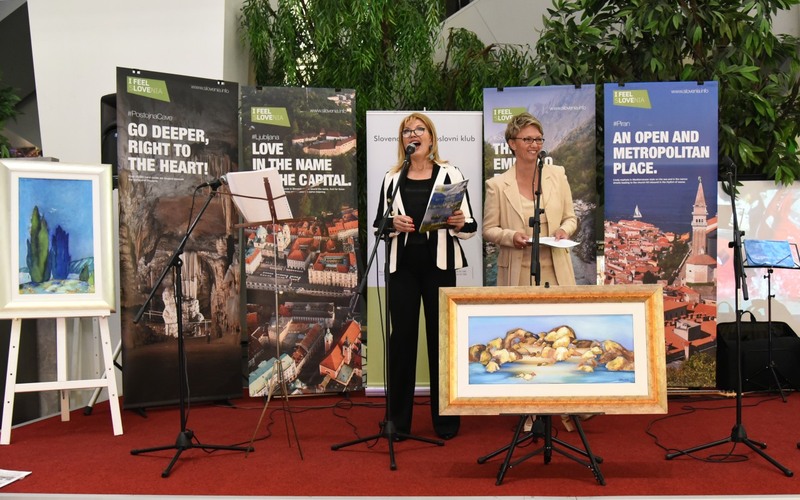 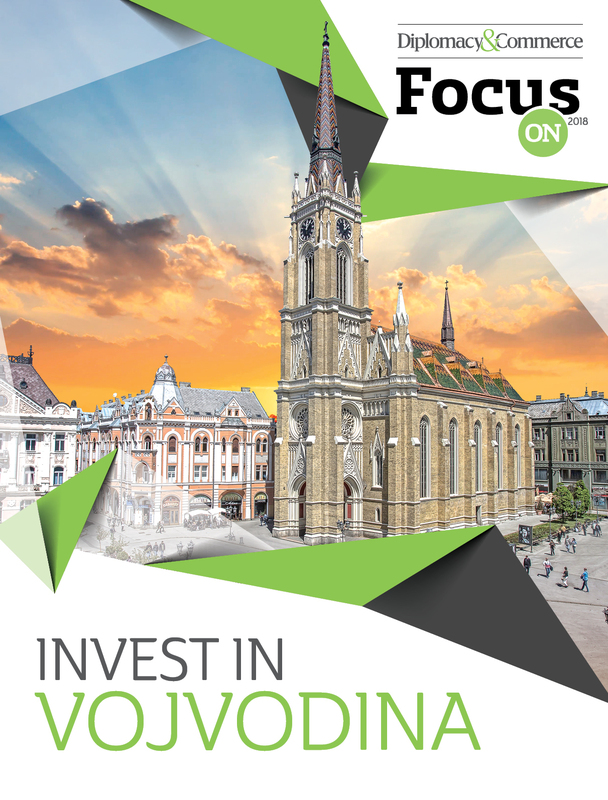 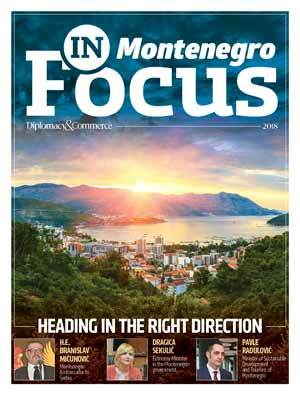 Visitors were able to feel the spirit of Slovenia in Belgrade and learn about culture, music, language and tourism. 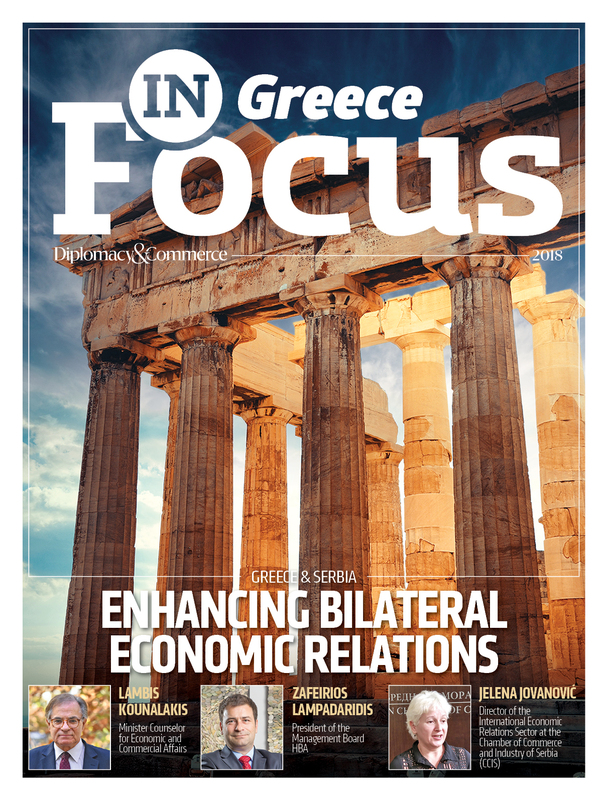 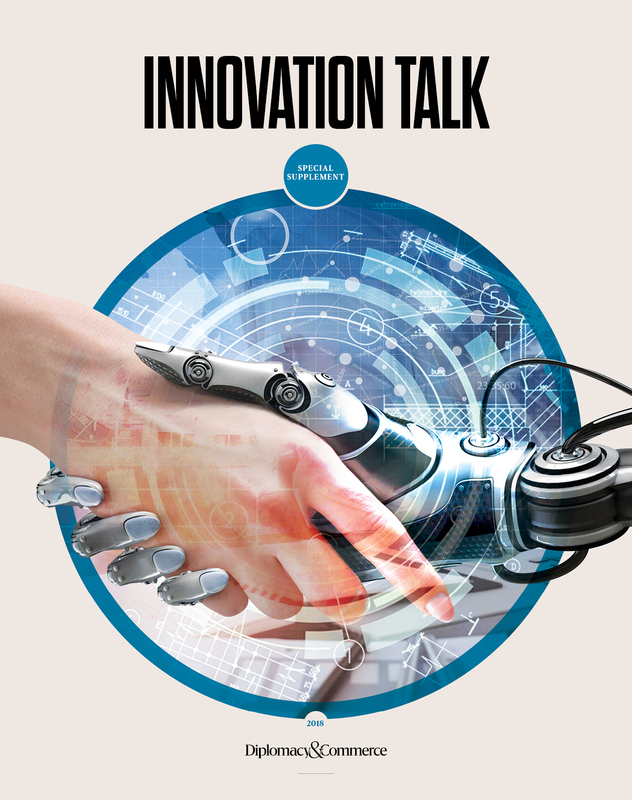 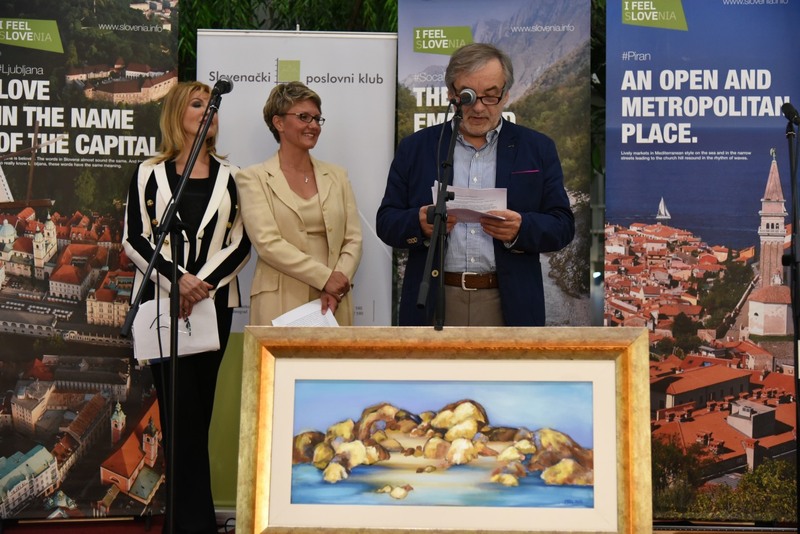 Event was solemnly opened by Slovenian Ambassador, H.E. 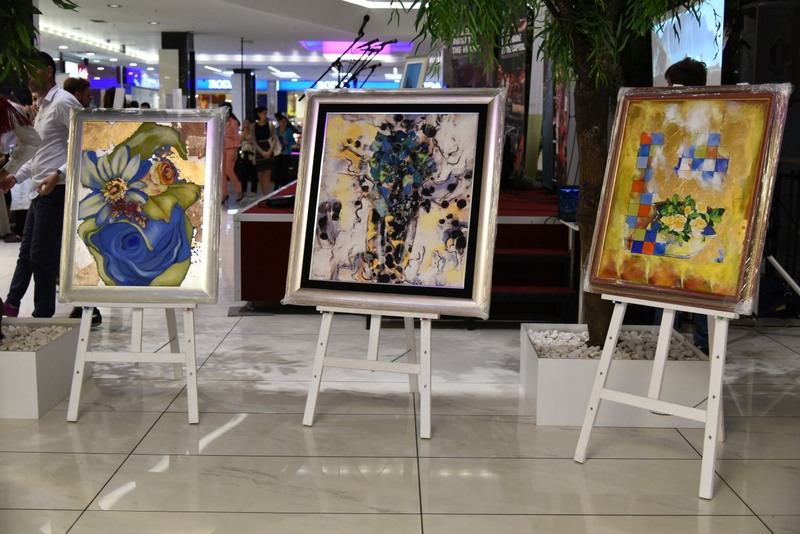 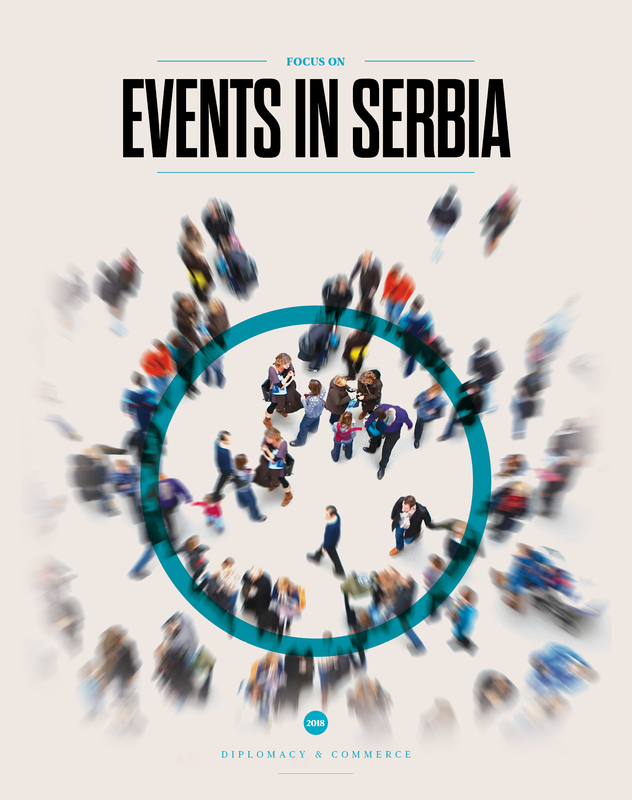 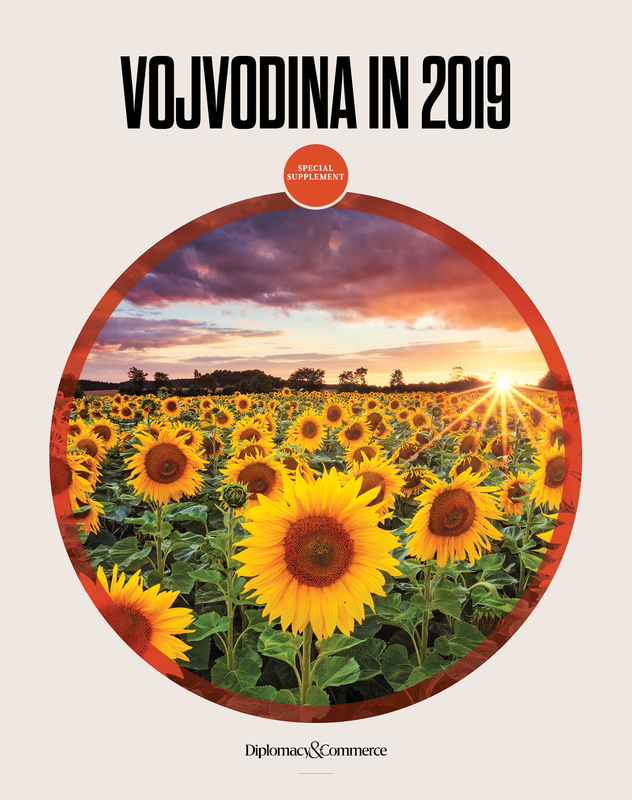 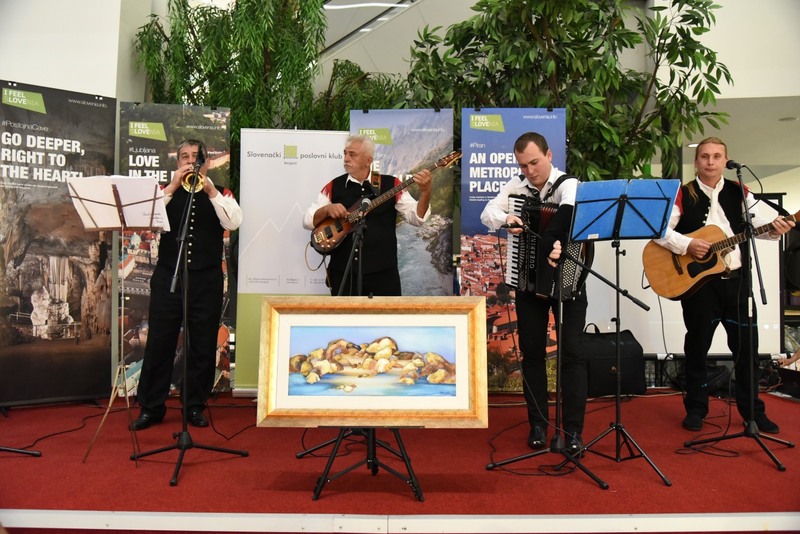 Vladimir Gasparič, followed by a concert of Slovenian music performed by band Kredarica from Novi Sad and folklore performance by “KUD” Kostolac and opening of Mini art exhibition of Slovenian painter, Majda Zorko – Gasparič, spouse of the Slovenian Ambassador to Serbia. 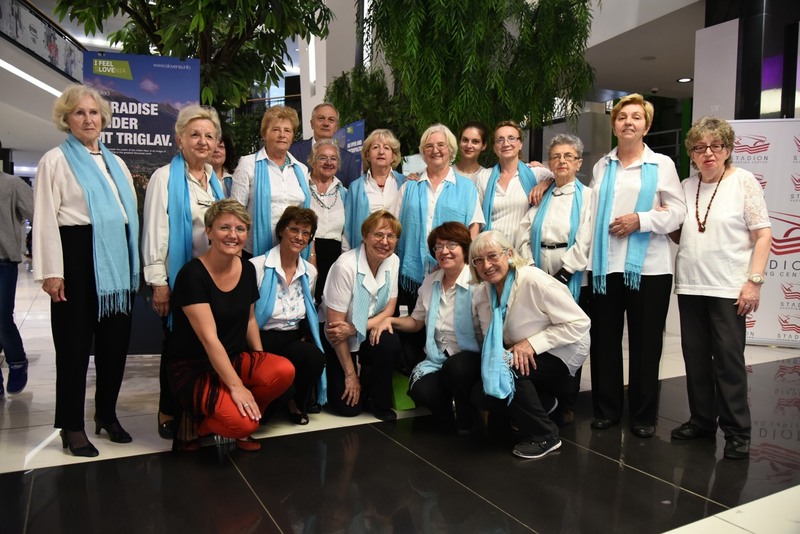 Association of Slovenians in Belgrade, “Sava” was presented with performance of its Choir. 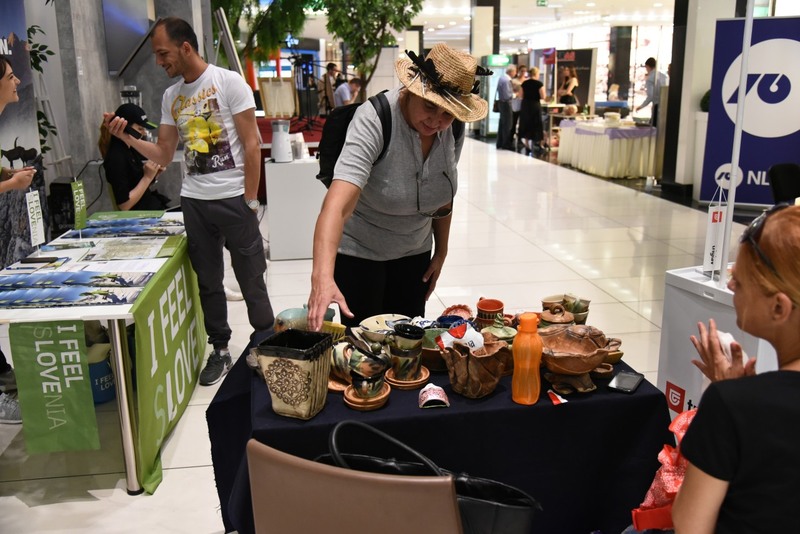 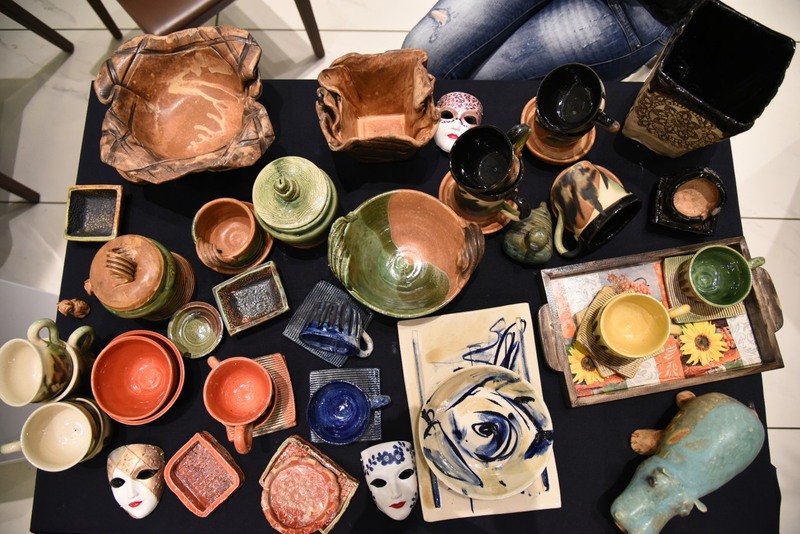 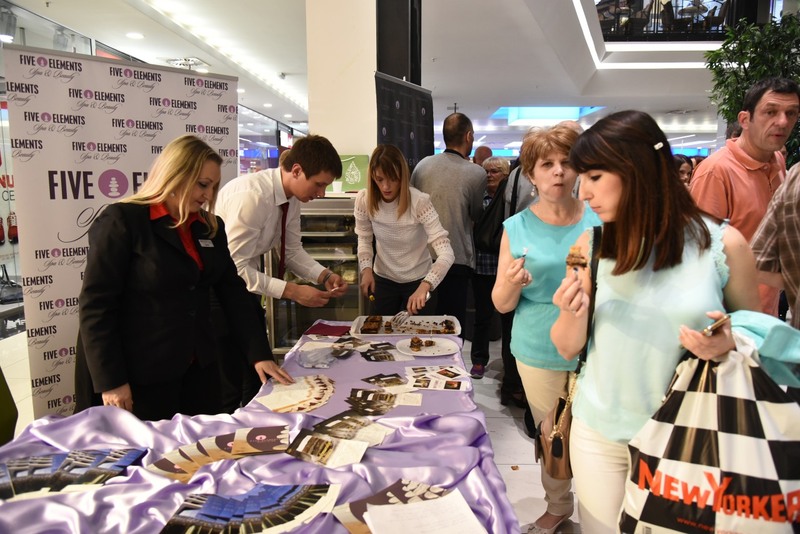 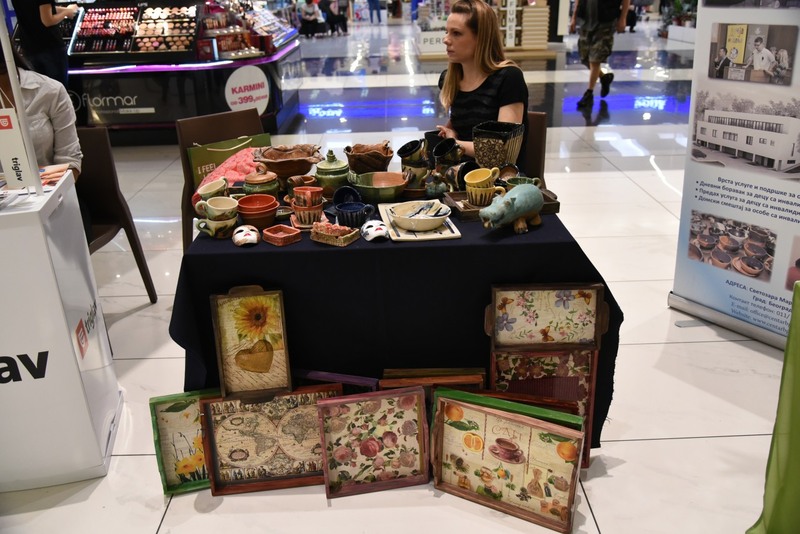 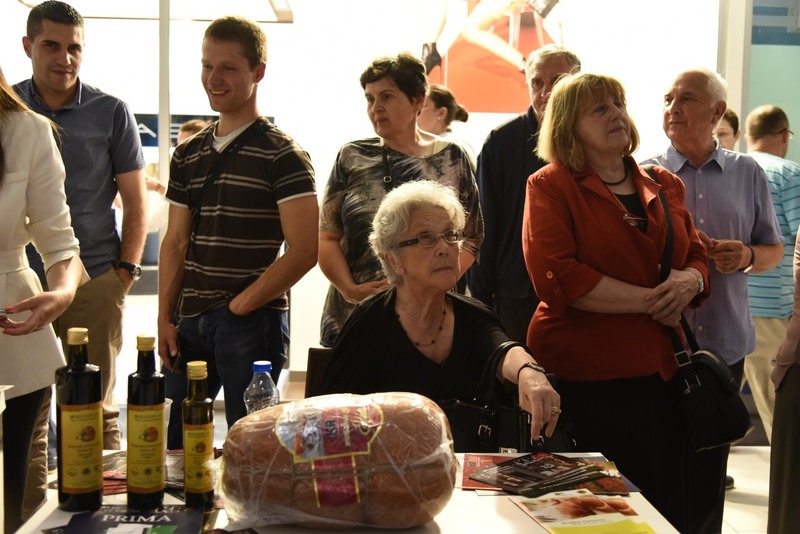 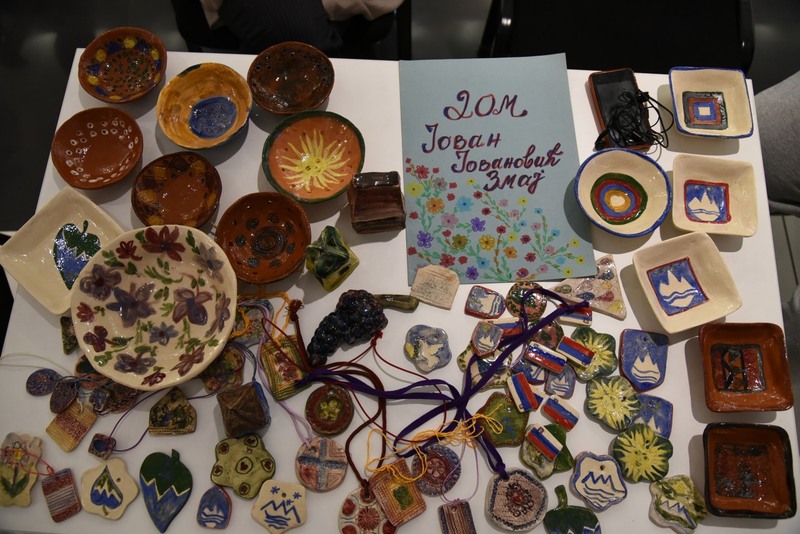 In addition to promotion of their banking and insurance services, NLB bank and Triglav, organised charity exhibition of handicrafts with symbols of Slovenia on them – made by residents of “Jovan Jovanović Zmaj” home for children without parental care and Center for housing and day care for children and youth with disabilities Belgrade. 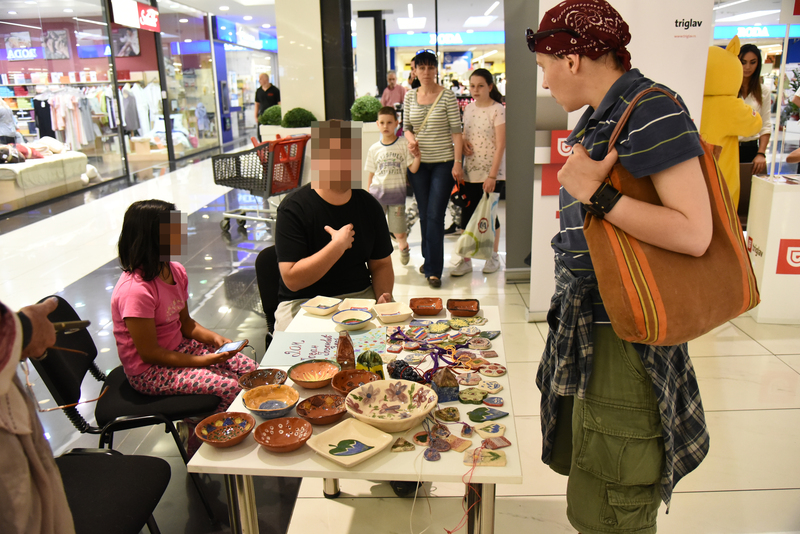 Visitors were invited to purchased children’s handicrafts and thus support the work of these institutions. 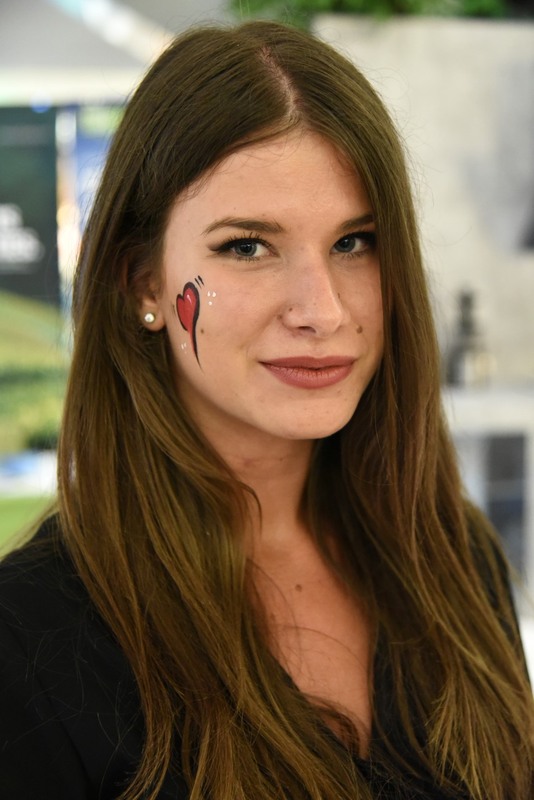 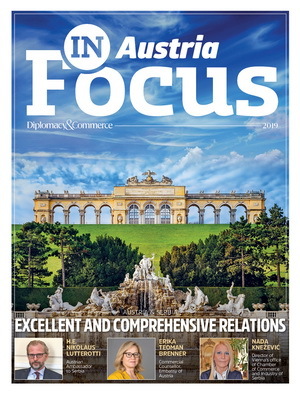 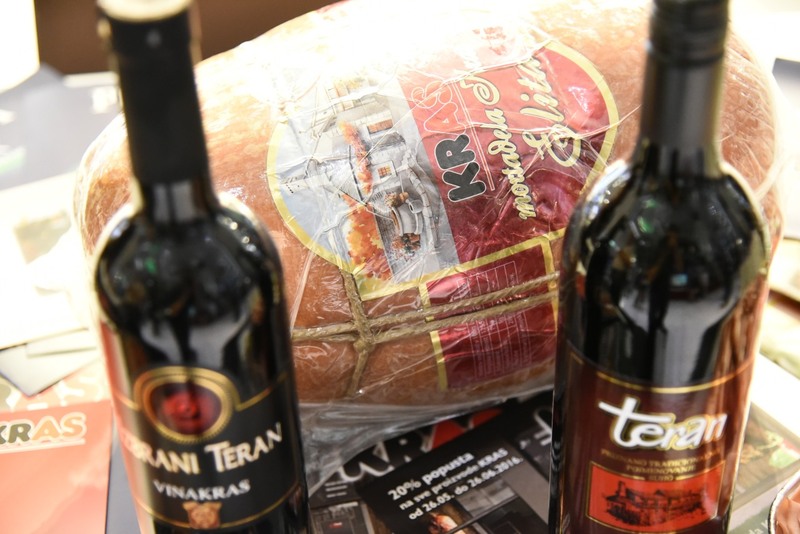 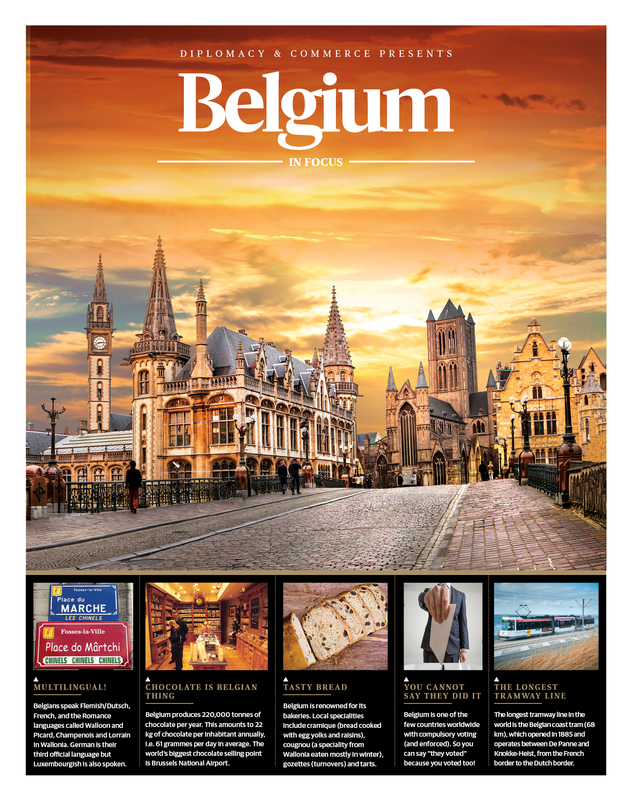 Slovenian food, wine, desserts and beverages were promoted in cooperation with premium brand Kras, Hotel Life Design and Laško beer. 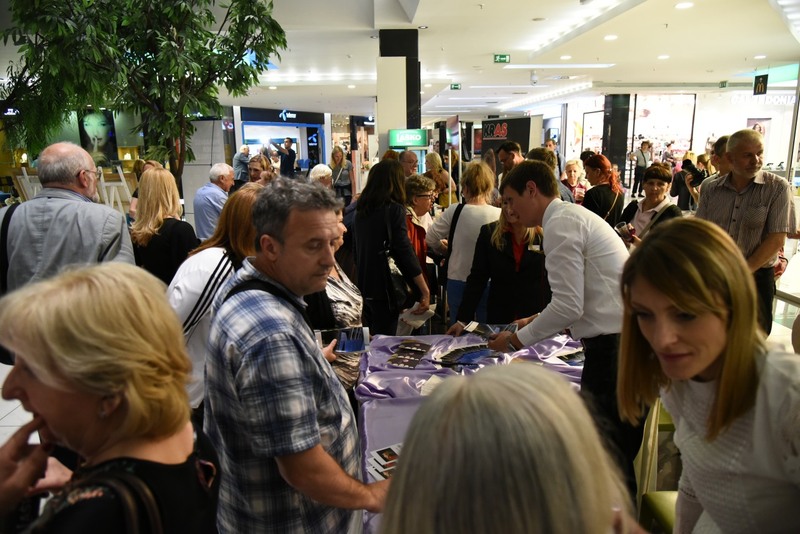 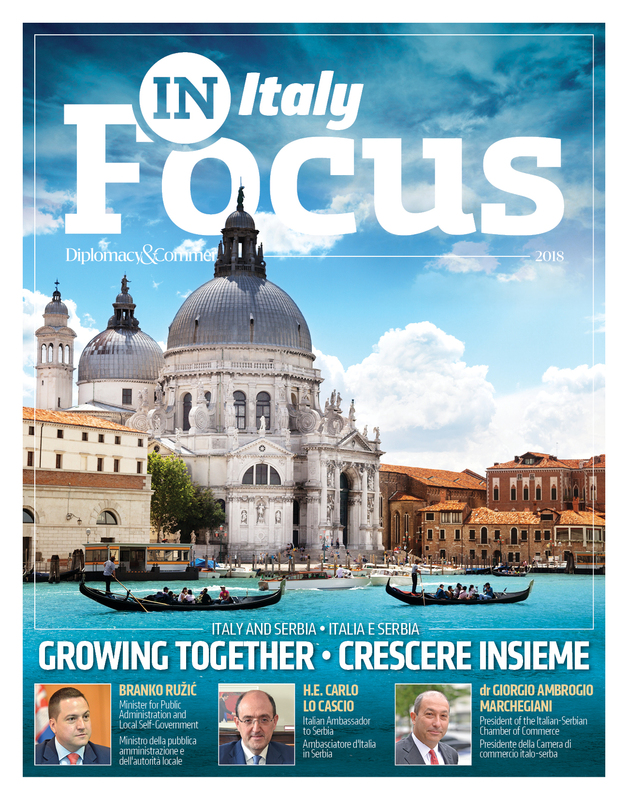 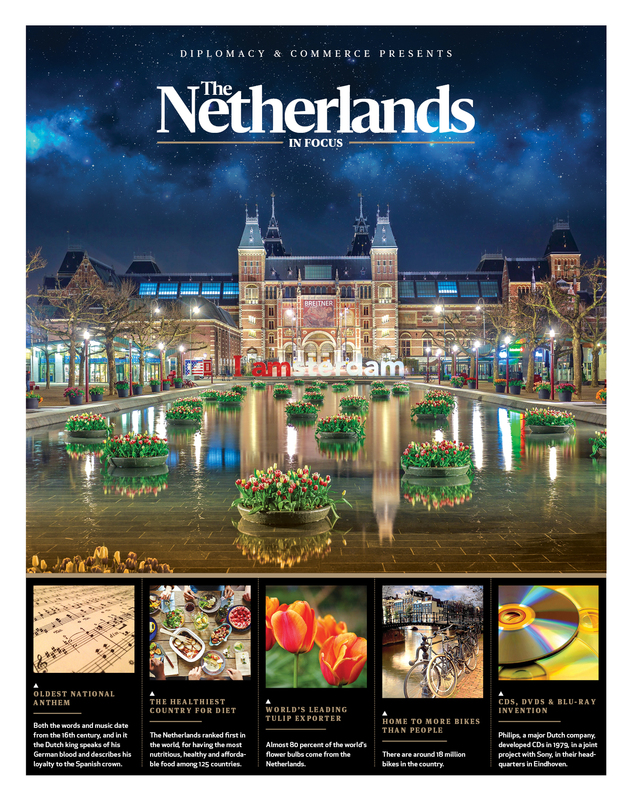 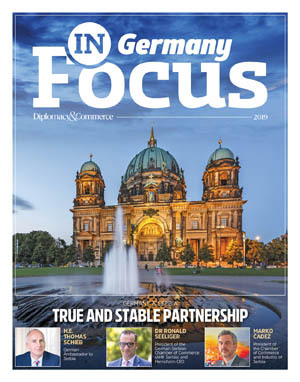 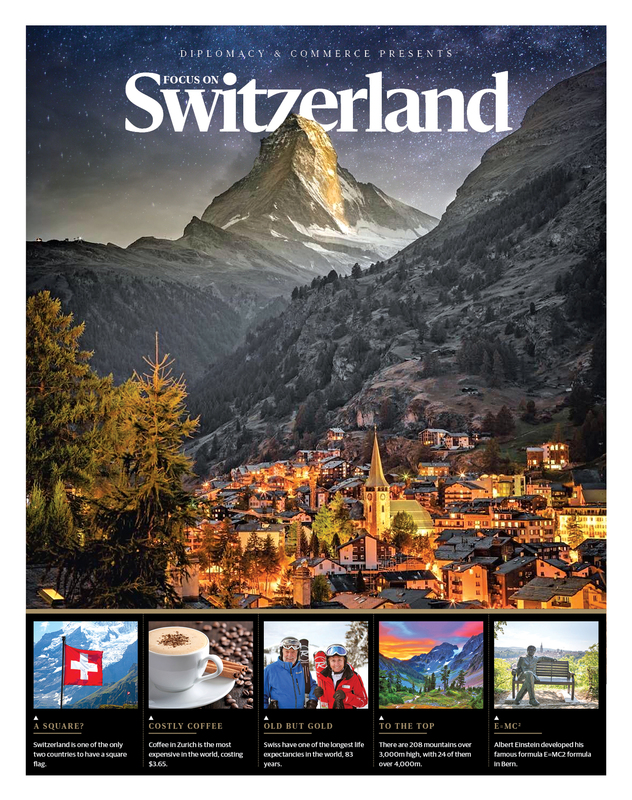 Slovenian brand Gorenje presented its home appliances and Slovenian Tourist Board presented tourism in this beautiful neighbouring country.